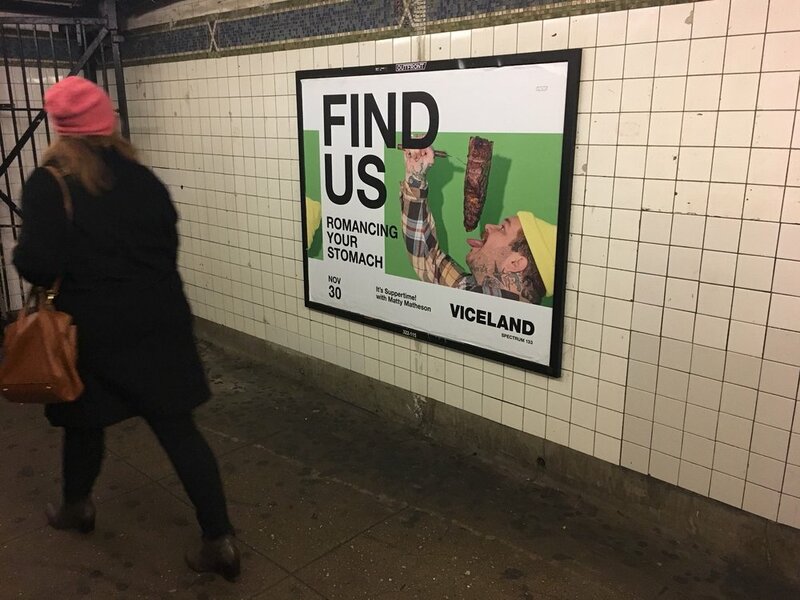 For VICELAND's second year and second ever brand campaign, we wanted something that would give people a reason to try and find our channel amongst the rest. Our shows cover a wide variety of topics from funny to extremely serious. 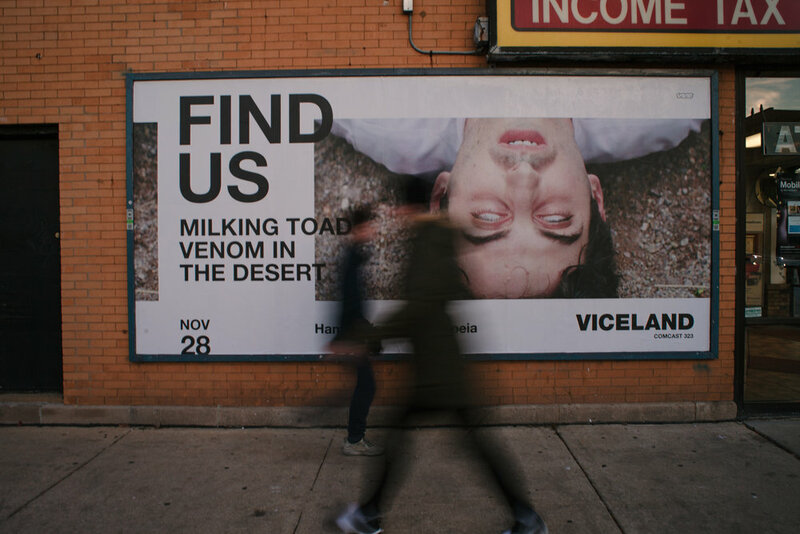 Find Us not only gave us a direct CTA, but allowed our creatives to speak to show topics, emotions, actions, events, people, the world, and beyond. This was a 360 campaign with a large off-channel and OOH buy, including targeted digital banners and host endorsement. Below you will see a small bit of what we created.